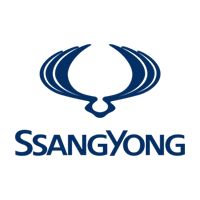 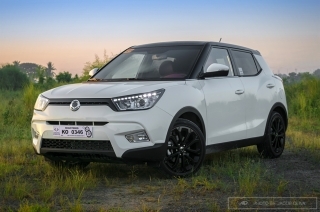 Find all SsangYong Tivoli reviews, from our full review to our safety, technology and interior reviews. 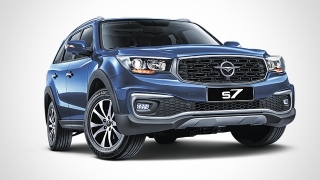 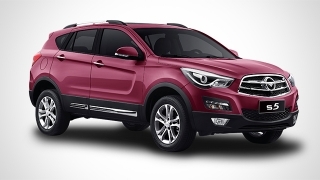 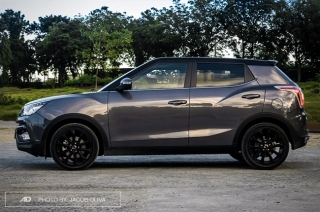 Find detailed scores and ratings to help you decide if the SsangYong Tivoli is right for you. 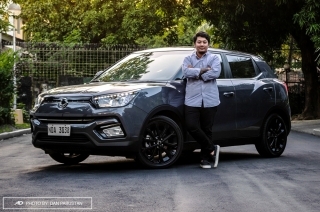 The SsangYong Tivoli is more than just good looks – it’s a well-specced crossover at its price point. 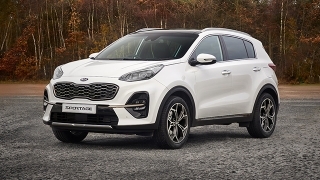 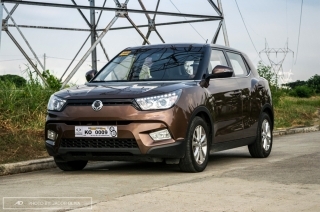 Aside from its great exterior design, the 2019 Tivoli employs a neatly-styled cabin to satisfy your daily drive.